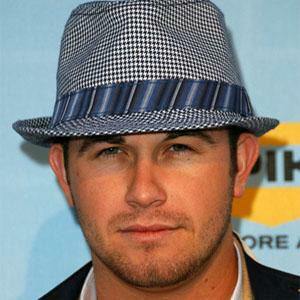 All-Star MLB third baseman who was named American League Rookie of the Year with the Tampa Bay Rays in 2008. 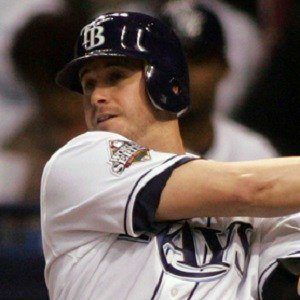 He was named to his first All-Star team in 2008 and helped lead Tampa Bay to the World Series in 2008. After the 2017 season, he was traded to the San Francisco Giants. He didn't receive one scholarship to play college baseball due to his diminutive size. 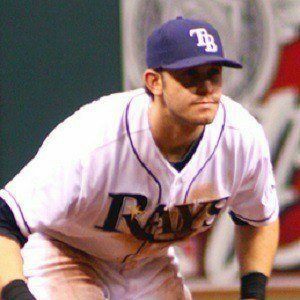 He had one of the biggest hits in Tampa Bay Rays history when he hit a walkoff homerun in extra innings during the last game of the 2011 season. This broke a tie with the Boston Red Sox and sent Tampa Bay into the playoffs. He was born to Michael and Ellie Longoria. 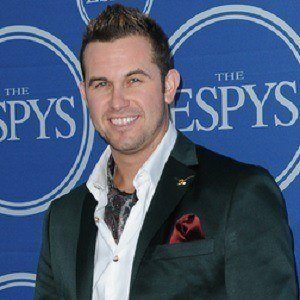 He has a daughter named Elle with model Jaime Edmondson whom he married in 2015. 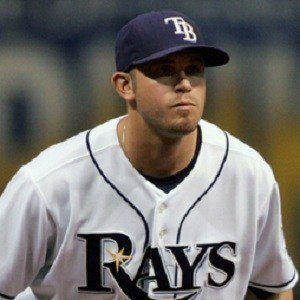 He joined the Tampa Bay Rays the same season as star pitcher David Price.